Heuristic is an adjective for methods that help in problem solving in turn leading to learning and discovery. These methods in most cases employ experimentation and trial and error techniques. In 2002 the psychologist Daniel Kahneman won the 2002 Nobel Prize in Economics for his work with heuristics and decision making. I recently discovered this documents that link the heuristic approach for solving Problems with the use of Mind Mapping. 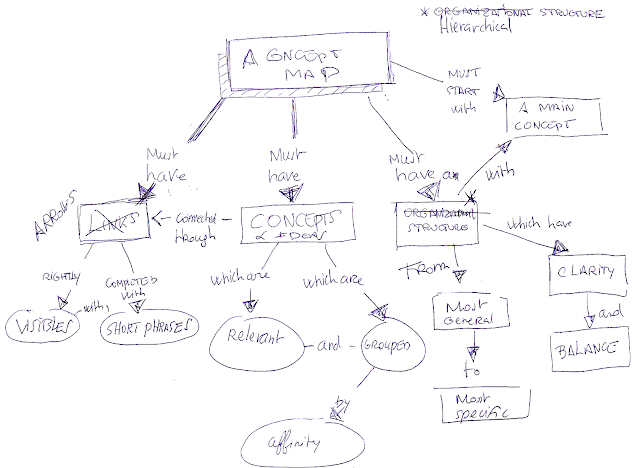 From my point of view Mind Mapping is deeply linked with the heuristic approach, the use of metaphors and the construction of a model (the map itself) belongs to both techniques. Fantastic post Philippe! I had never heard about the IDEAL acronym until now.